LaraBar is a delicious blend of unsweetened fruits, nuts and spices. Made from whole food, each flavor contains no more than nine ingredients. Pure and simple, just as nature intended. Just in time for the holiday season, I was able to sample some semi-guilt-free pumpkin pie (HERE). At 190 calories and full of fiber, this tasty bar is a great substitute for the indulgent pumpkin pie sliced up at the table. What a great way to fuel your Turkey Trot workout!! The pecan pie bar (HERE) is also super nutritious and wholesome - and very seasonal. Chocolate Coconut chew was my absolute favorite! I am a mounds bar lover and this was a healthy alternative to the Halloween candy I may or may not have picked out of my kids' Halloween buckets. I also enjoyed the fun size bars in Cherry Pie and Chocolate Chip Cookie Dough flavors. These were great alternatives to stick in my kids' backpacks for their mid-morning snack, too. These bars are filling, but not heavy and didn't leave me bloated - nor hungry. They were perfect for fueling me mid-afternoon or pre-workout. 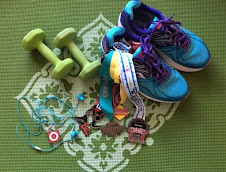 5 – Post about this giveaway on your blog, Facebook or Twitter (@RunningDivaMom @LaraBar #RunningDivaMom) account. LEAVE ME A COMMENT FOR EACH. Enter now though Saturday, December 7. 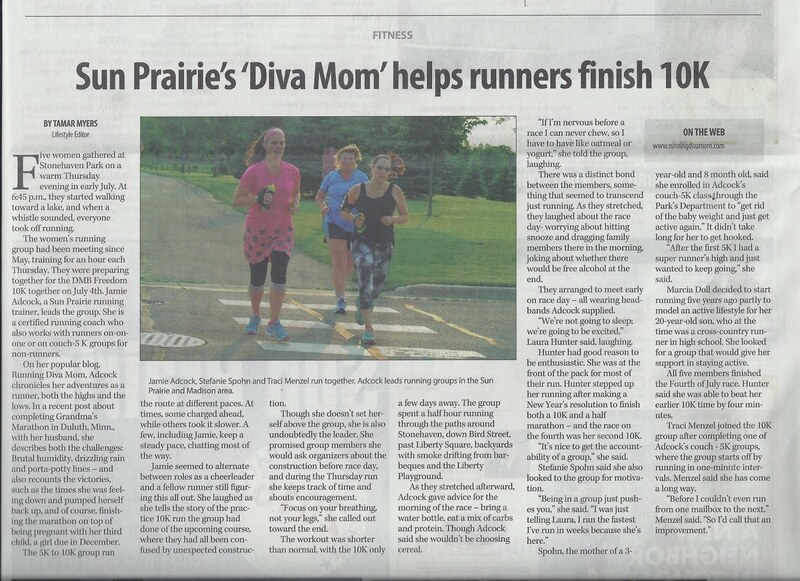 I was recently contacted by Diva Bands (HERE) to test out their stylish, non-slip headbands during my workouts. With "DIVA" in the brand name, this Diva surely had to test them out. 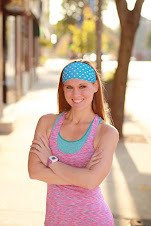 Diva Bands are high performance, handmade, super cute workout headbands that keep your hair in place and out of your face while you’re running, playing sports or just running errands! Each of our workout headbands are made by hand by Macy Ross, a once stay at home mom who launched Diva Bands from her basement. 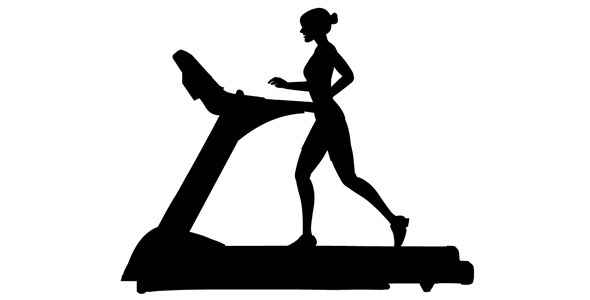 Now Diva Bands workout headbands are sold in stores, shops, at events, in bookstores and online! 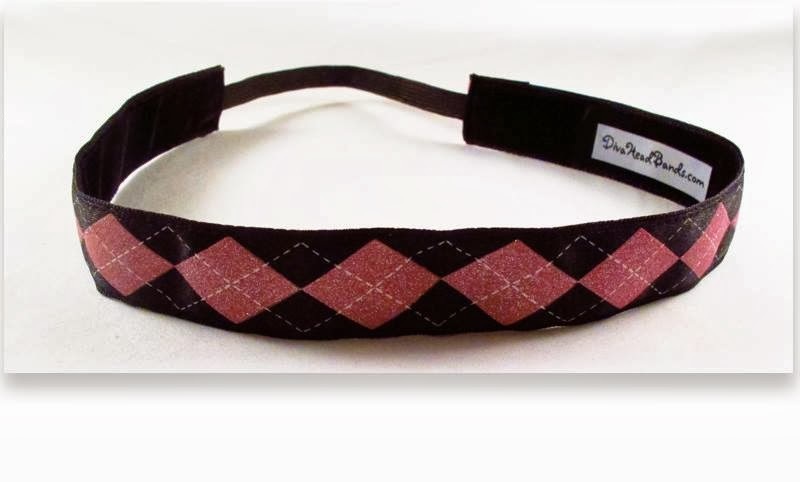 Diva Bands workout headbands are more than the usual hair accessories like hair clips or bobby pins. Diva Bands are stylish, super cute and handmade no slip headbands that keep your hair in place and out of your face. Bobby pins fall out and take forever to put in. Rubber bands slip and pull your hair. Diva Bands are comfortable and strong. Easy on, easy off. One day, Macy Ross was jogging with her friends when she noticed they were wearing headbands that didn’t slip or move when they ran. Macy thought that was pretty cool because when she worked out, her headbands always came off and would never stay in place. She asked where the headbands came from and she was shocked to hear how much her friends paid for them. Macy, who is pretty good with a sewing machine, said, “I can make these headbands just as good, if not better.” It took some practice but she figured out how to make a nonslip headband. That Christmas, she made a bunch for her family and friends and they loved them. Her friends showed them to their friends and they loved them, too, and they began to ask Macy to make headbands in their favorite styles. That’s when Macy got the idea to start Diva Bands. She put $100 in a box so she’d always have money to buy ribbon. She sewed a whole lot and made a bunch of headbands. 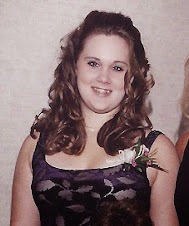 On weekends, she’d go to races and local athletic events and set up a table and sell her Diva Bands. As she sold headbands, she’d put that money in the box. Pretty soon, her $100 had grown in $500, then $1,000! 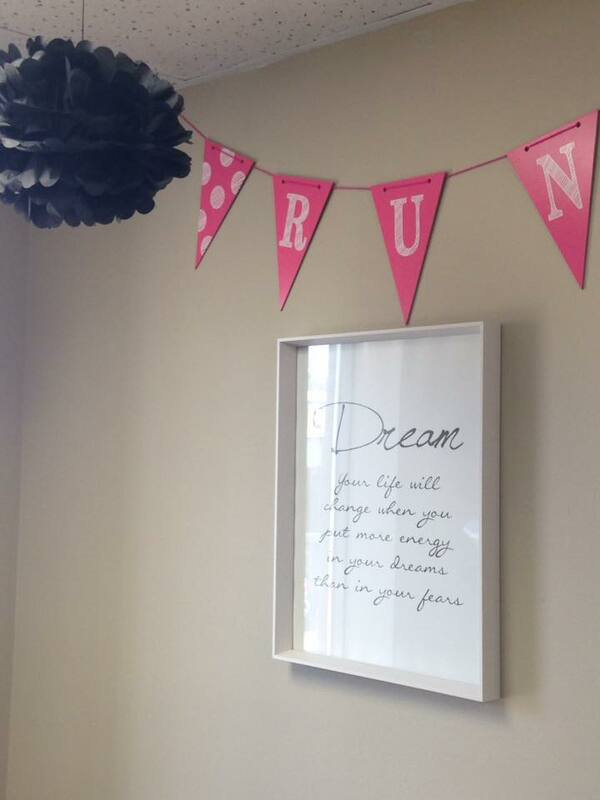 After four months, she’d sold 1,600 headbands, and she’d made each one herself in her sewing room in her basement. I really liked my headband and it actually did stay in place as suggested. The inside was soft and non-slip on my forehead. The elastic structuring in the back of the headband, also prevented the headband from slipping. The colors are bright and vibrant; and the ribbons are gorgeous. 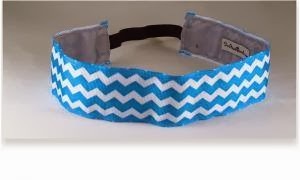 These headbands are great for active sessions and for dressing up your favorite casual outfit. Great for moms, teens and young girls. I really like how on the Diva Headbands' website, you cannot only shop the store by width of the headband - you can also shop by color! What a great way to find something to go with that favorite race day outfit or race team color scheme. 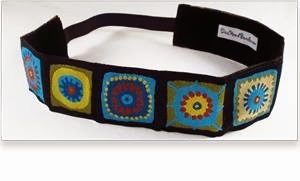 Make sure you get connected with Diva Headbands on Facebook (HERE), so that you are in-the-loop on their fabulous deals for Black Friday and Cyber Monday. 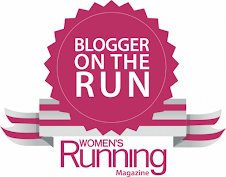 5 – Post about this giveaway on your blog, Facebook or Twitter (@RunningDivaMom#RunningDivaMom) account. LEAVE ME A COMMENT FOR EACH. Enter now though Friday, December 6. 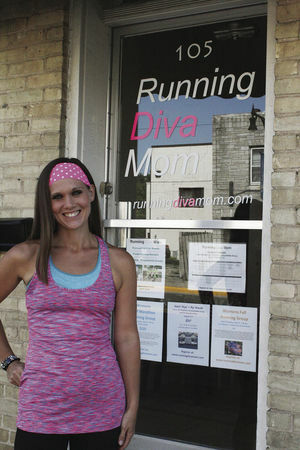 I'm happy to announce that Running Diva Mom now offers several options to purchase your training online. 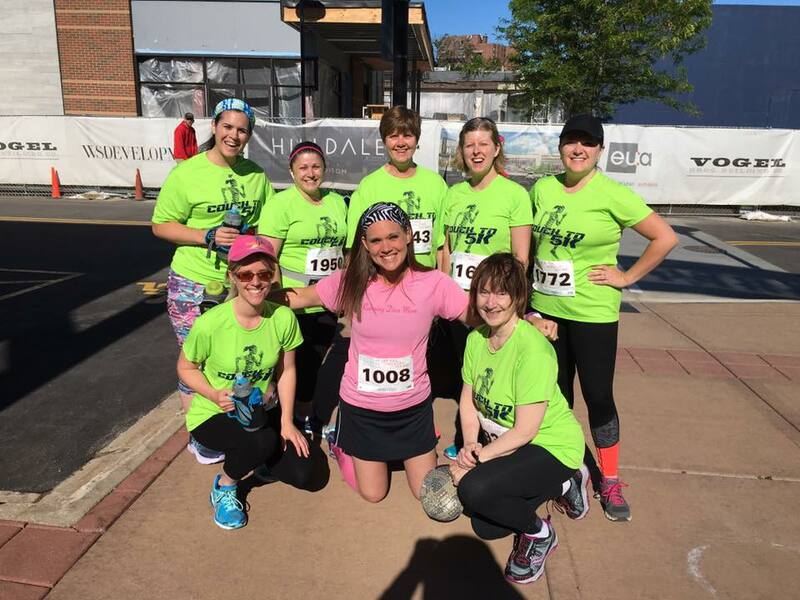 Whether you are interested in Couch to 5K, need a custom training program (for any distance) or just need someone to check and hold you accountable, RDM has an affordable option to get you started. RDM is also offering gift certificates for the holiday season. 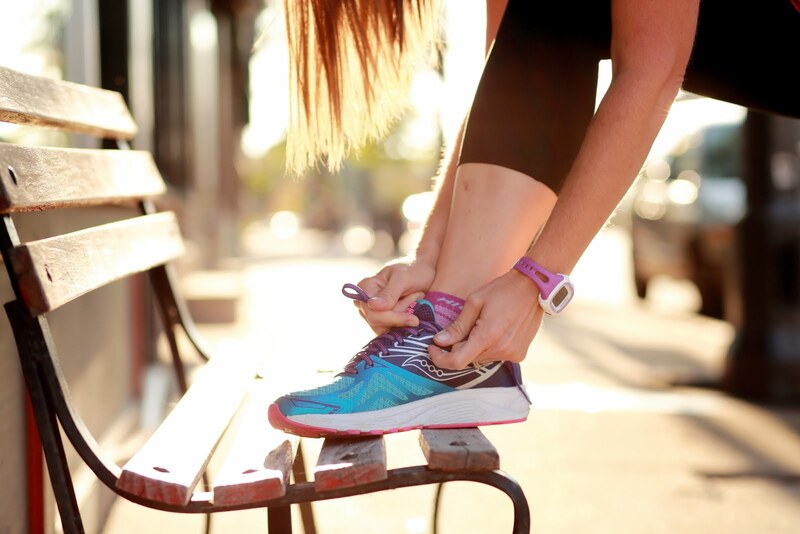 I was recently given the opportunity to review Bani Bands. You can read all about my fabulous experience HERE. Please visit Bani Bands online HERE and start shopping. There were 105 entries in my recent giveaway. Three winners were chosen at random to receive a Bani Band. 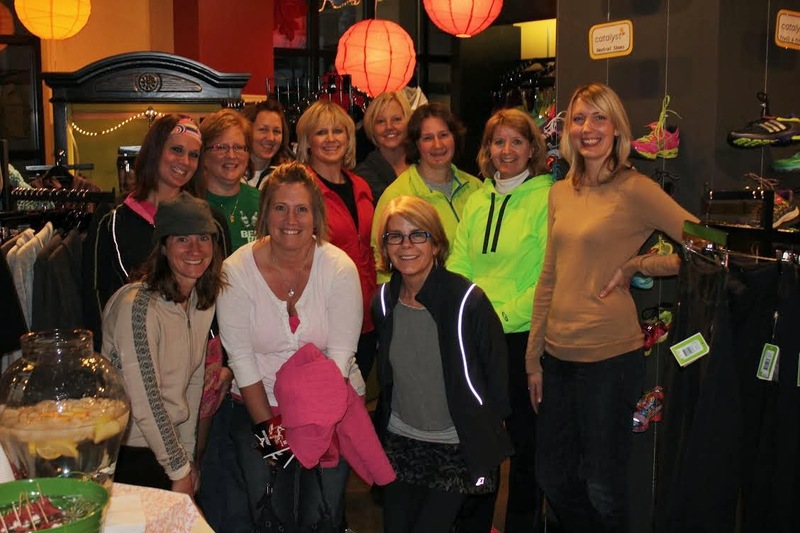 Had a great evening at Catalyst﻿ recently, with some of the former Running Diva Mom﻿ Couch to 5K participants. 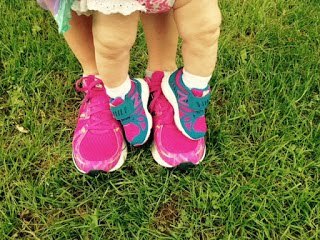 I was recently given the opportunity to review several great products for active families. You can read all about my fabulous experiences at the links below. 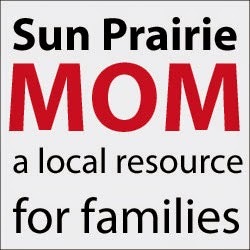 Please visit their websites to start shopping for the holidays! One winner was chose at random to receive the following items. It was less than two years ago that I met my husband. 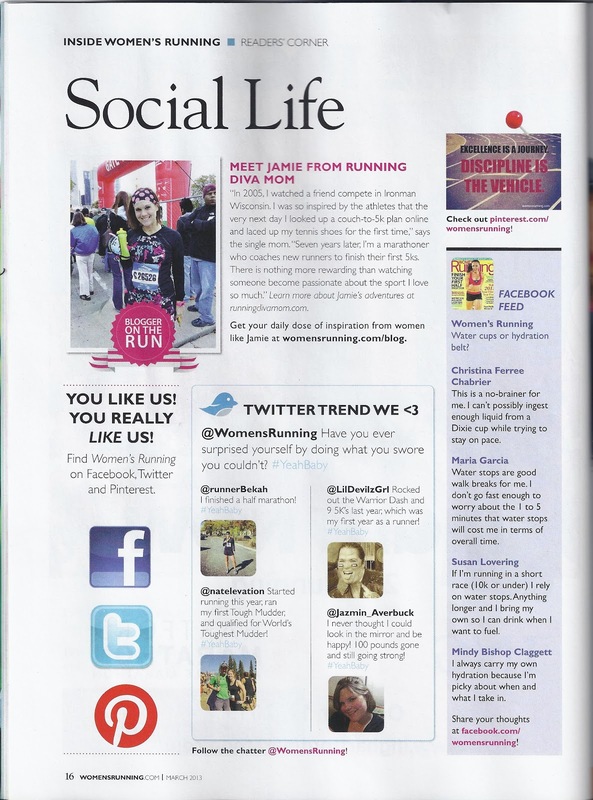 He wasn't a runner - something that I thought had to be on my list of desirable qualities in my dream man! I thought that my future partner would need to be a runner, pretty active or at least passionate about something. I am a little obsessive after all. 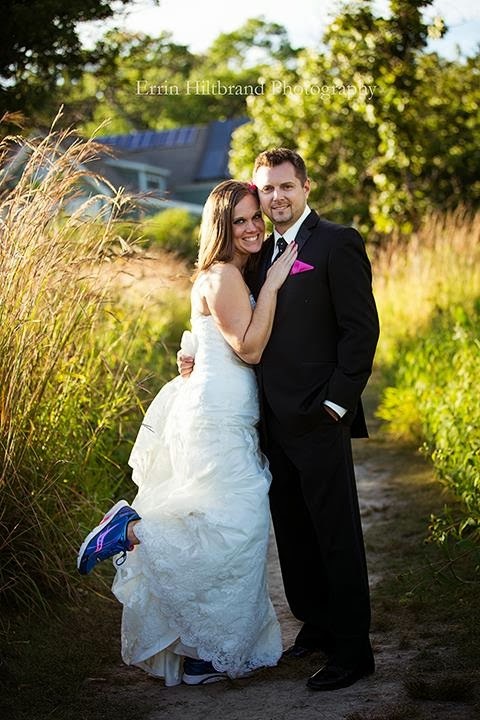 When we met and started dating, he knew that I was pretty active, social and an avid runner. Though, I'm not quite sure he knew what all that entailed. After things got serious, I added him to my seasonal gym membership. I tried to fit in all of my coaching and workouts in when my kids were gone at their dads and would still continue to try to cram everything into a couple of nights each week. After date night, he could/would join me at the gym for a workout. This was my routine. Some may call this selfish. But, that was a big priority for me - and still is - to keep my kids and myself first. So, he joined me in January for a treadmill run a couple of times a week. I remember how accomplished he felt when he ran that first 1/2 mile in place on the treadmill. Soon, it grew to a mile. And, then we headed outside for some 3-4 mile runs in February, since Wisconsin was experiencing some nice winter months. I remember us running on the path in the dark and doing an out and back course. When we got out to our furthest point, I wasn't sure what our journey back to Point A would be like. But we survived the run together and he was exhilarated after finishing. 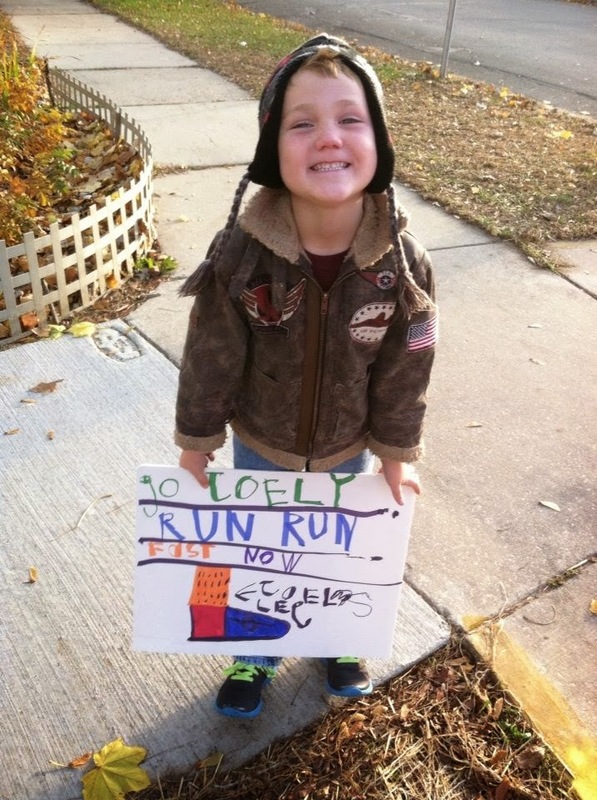 He worked up to his first 5K race, which he completed in his hometown that March. And later that fall, we traveled to California to visit his parents and complete his first half marathon. And, he beat me (stinker!). 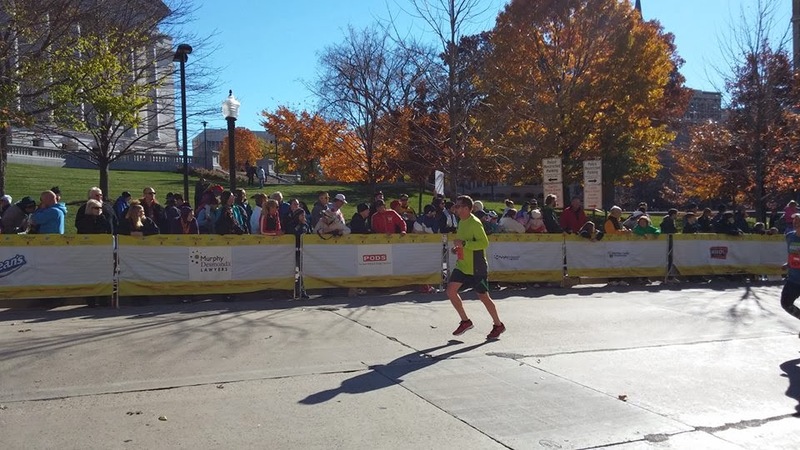 The following Memorial Day weekend, we crossed the finish line of his first full marathon. And his training continues. It's been an amazing journey seeing him transform in so many ways, and having him share in my passion. It's something that I am so very thankful for. Some may say that he's been my little couch-to-marathon project at home. Perhaps. 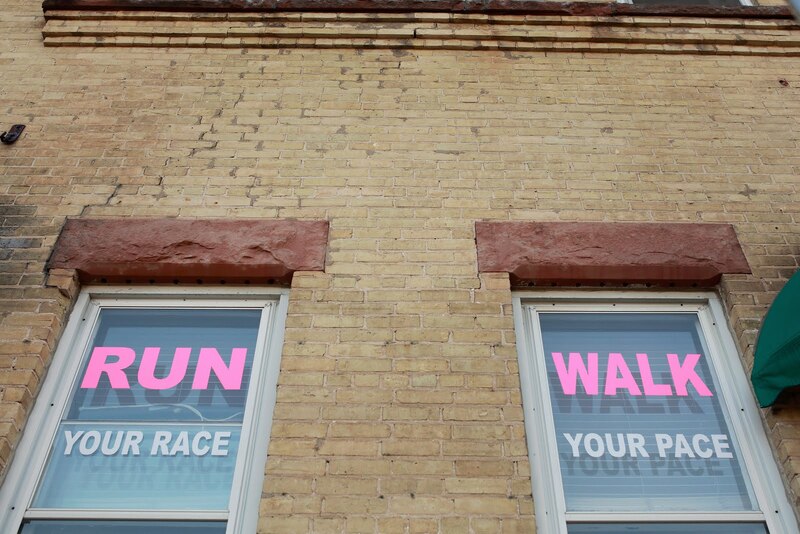 Like I said, he was not passionate about running - but he was passionate about me. And that's where all of our love started and grew from. I now realize that solid relationships grow on a solid foundation of loving each each other unconditionally (that really means something - it's not just a saying) and sharing in each others dreams and passions. He took up running and being active. I took up attending UW Hockey games and visiting breweries and other miscellaneous things that he enjoys. 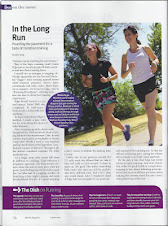 It's fun sharing and learning about life - and running - together. 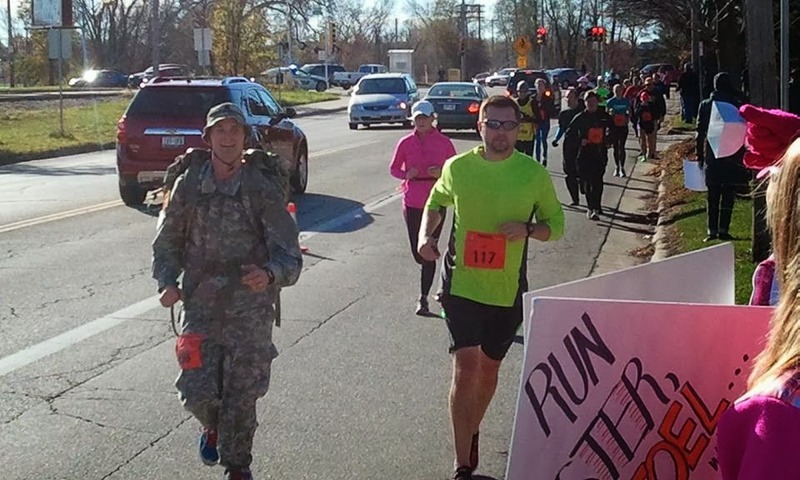 He actually competed in his second 26.2 mile journey earlier this month. This time, he ran it alone. Well, my friend joined him for portions of the race. 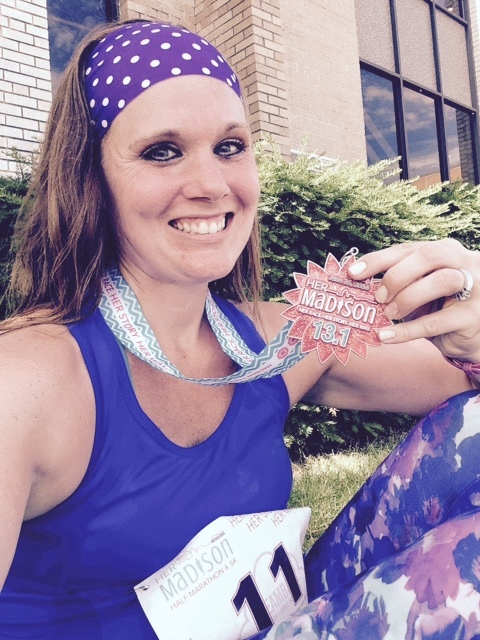 Madison Marathon always puts on a great event. 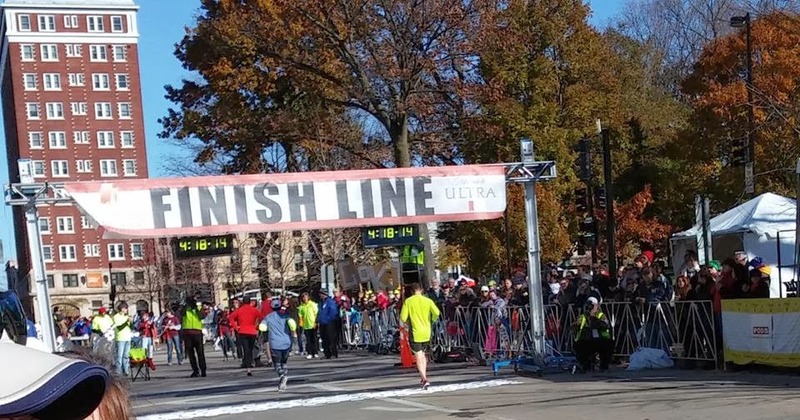 Usually the race was over Memorial Day weekend, but it was moved to the cooler fall months - since we have battled year after year with weather factors. The kids made him some fun signs. 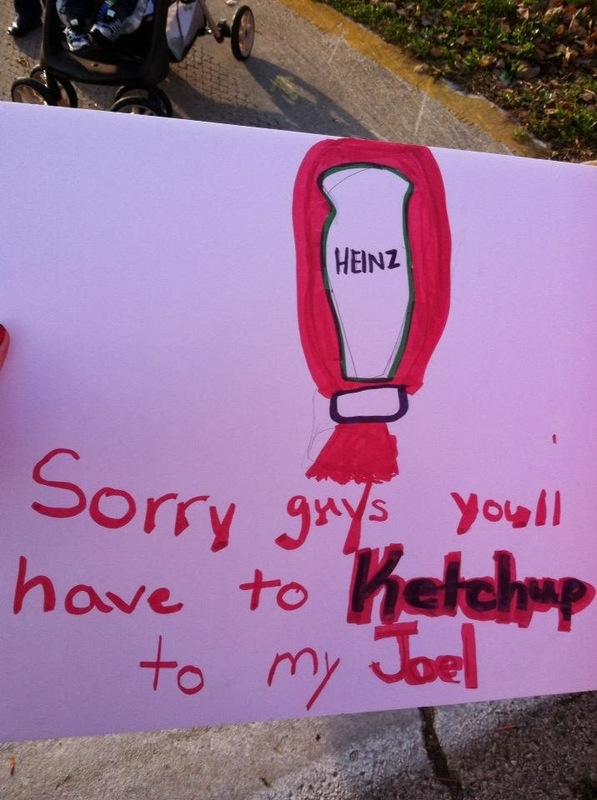 (He has a minor obsession with Heinz ketchup, if you are wondering). And, family and friends came out to support him. 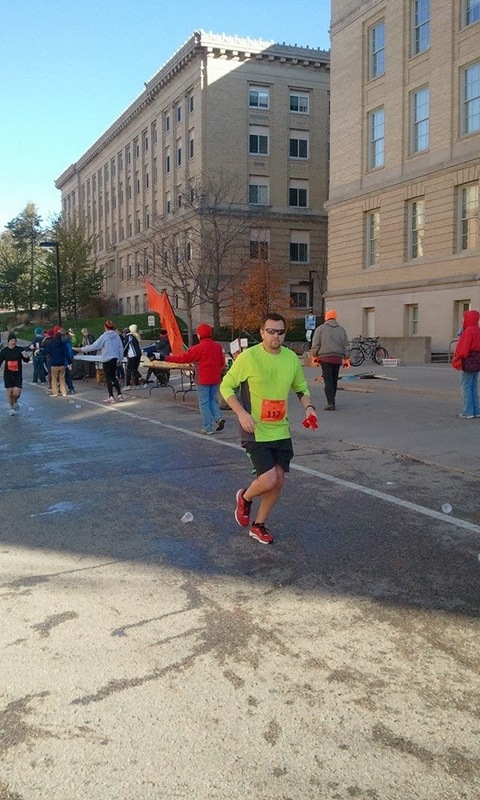 It was so much fine spectating a race in my hometown. I know all the ins and outs of the course. I think that we saw him close to ten times out on the course. I always enjoy running. But, I think I enjoy spectating a race just as much. He was flying and ahead of pace for the first thirteen miles. 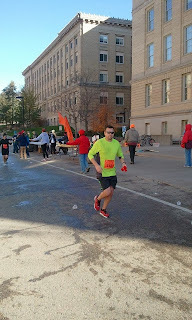 He was running ahead of the 4:00 and 3:50 pace groups. I was amazed by his focus and determination. I just hoped that he could keep it up for the second half. We would drive the marathon mommy minivan to various spots along the course, and drive along the route (sometimes honking!) to the next one. It was so much fun anticipating the next sighting of him and those around him. My friend Dwight wore full army gear for the full marathon, complete with a loaded sack on his back. He did this for Veteran's Day, in honor of all veterans, as well as his two older brothers. What an amazing job he did, too - just over four hours in all of that gear! 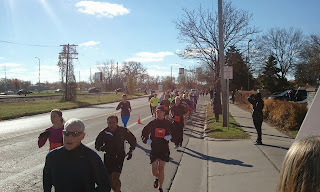 It was an amazing day spectating - the weather was sunny and warmed up quickly for November. When we saw him around mile 20 and then again around mile 22, I could tell he was really struggling. He had spent an entire week in Las Vegas for work and a lot of time on his feet. I ran with him for a bit and encouraged him to just move one foot in front of the other. 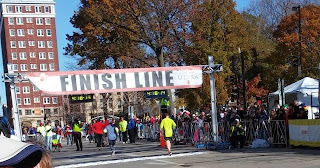 We then drove to the finish line to see him finish on the Capitol square. 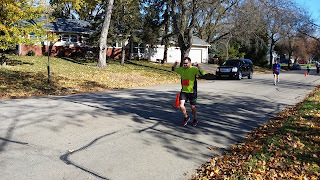 He finished in 4:17 and some change and knocked about 10 minutes off of our previous finishing time together. I look forward to completing the next one - together. I was contacted last summer by Free Country (HERE) to review their swimsuit line. Unfortunately, by the time I responded to their inquiry, the Wisconsin swimsuit season had passed and we were heading into the cooler fall months ahead. They offered to send me a jacket of my choice and I quickly chose a bright, versatile number from their website. Isn't it cute???!! Free Country sells all sorts of gear for your entire family - year-round. 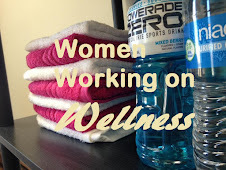 Think, swimsuits, jackets, workout gear! Clothes that you can LIVE IN!! I chose to review the Free Country Women's Pinnacle Softshell Jacket (HERE) in a size medium. I can't say enough about this awesome, versatile jacket - AMAZING!! This jacket worked great for fall, and I expect it will be just as great for winter and spring. 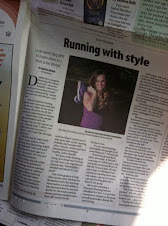 I love that you can wear it for casual wear or to go outdoors running. Did I mention that it's also machine washable after your workout?? The jacket comes in small, medium, large and extra large. The size medium fit me very nicely. I LOVED the fit, even with two layers underneath. I love that this jacket cuts the wind and is totally wind resistant, without being bulky. Sometimes I hate wearing jackets, because they are too puffy and bulky. Not this one. The turquoise color is called Turkis. It also comes in a periwinkle color, royal blue, grey and white. Each color has a very nice contrasting color that accents all of the trim, zipper, etc. The Free Country ladies Pinnacle softshell combines tonal and bright contrasting body and zipper colors for an active look in softshell that will have you begging for cool weather. Water and wind resistant. The jacket retails for $100, but is marked down to $65 on the Free Country website. What a great deal! This jacket is a great, affordable alternative to many of the over-priced brands on the market. I love that this jacket offers and adjustable hood that is attached. Easy to wear up or wear down. And it's very easy to run with the hood up. It's so nice to have the option when you are on the move. I am in LOVE with the cuffs with thumb holes. These came in handy when I was buming around in downtown Madison and forgot my gloves. They can easily be placed in side the jacket or pulled down over your hands when needed. They are warm and sleek. These are great for casual wear or active wear. I love running gear with the built-in thumbholes. Keeps you warm when you need it and you can put them away when you get too warm. 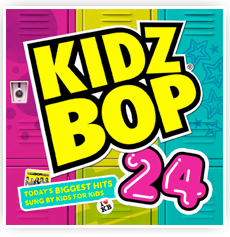 Little Diva had the opportunity to listen to yet another Kidz Bop CD – Kidz Bop 24. This kid LOVES to sing, loves to entertain, and loves to perform. She thoroughly enjoys every single Kidz Bop CD she receives to review. Kidz Bop 24 (HERE) was no different. She always loves singing along to my tunes in the car or at home – but the lyrics aren’t always appropriate. Kidz Bop takes the worry way and makes these songs age-appropriate, as they are sung by kids, for kids. Kidz Bop 24 has sixteen current hits on it – many of which are on thismom’s ipod, too. It’s really, really, REALLY difficult to choose a favorite – can you see why?!? 5 – Post about this giveaway on your blog, Facebook or Twitter (@RunningDivaMom @KidzBop #RunningDivaMom) account. LEAVE ME A COMMENT FOR EACH. Enter now through November 22.